Early Tudor Britain had not yet ‘discovered’ sugar, so people of the Tudors times had relatively pearly white teeth. The Tudors had an ever increasing appetite for sugar, now imported from territories in the West and East Indies as well as from Morocco and Barbary. Sugar was used for anything from dressing vegetables and preserving fruit to the concoction of medical remedies. But it was still an expensive ingredient, and like spices, it was mainly eaten by the rich. As a result, the wealthier you were, the more rotten your teeth were likely to be. 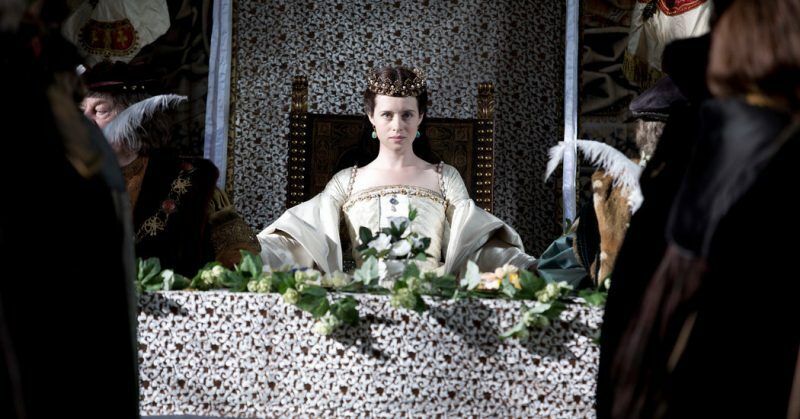 Queen Elizabeth was said to have loved sugar so much that her teeth were black. Elizabeth’s bad teeth have certainly been exaggerated – since there’s only one record case of her having to have a rotten tooth extracted. foreign ambassadors found her speech difficult to understand. The cause was in part her love of sweets. 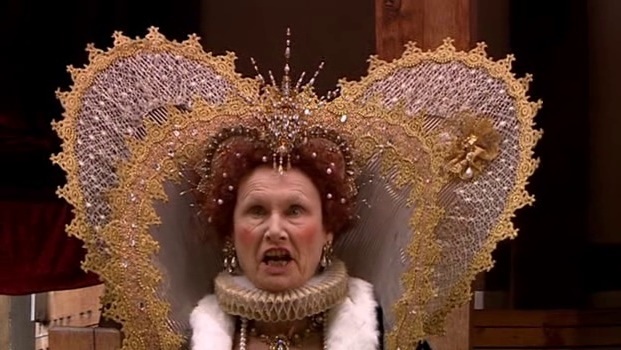 Poor Elizabeth was so frightened of seeing a dentist that a bishop had one of his own teeth pulled to prove that the pain was bearable – poor chap. The history of sugar is fascinating. The Portuguese took sugar to Brazil. By 1540, there were 800 cane sugar mills in Santa Catarina Island and there were another 2,000 on the north coast of Brazil, Demarara, and Surinam. The first sugar harvest happened in Hispaniola in 1501; and, many sugar mills had been constructed in Cuba and Jamaica by the 1520s. The approximately 3,000 small sugar mills that were built before 1550 in the New World created an unprecedented demand for cast iron gears, levers, axles and other implements. Specialist trades in mold-making and iron casting developed in Europe due to the expansion of sugar production. Sugar mill construction developed technological skills needed for a nascen tindustrial revolution in the early 17th century. After 1625, the Dutch carried sugarcane from South America to the Caribbean islands, where it was grown from Barbados to the Virgin Islands. Contemporaries often compared the worth of sugar with valuable commodities including musk, pearls, andspices. Sugar prices declined slowly as its production became multi-sourced, especially through British colonial policy. Formerly an indulgence of only the rich, the consumption of sugar also became increasingly common among the poor too. 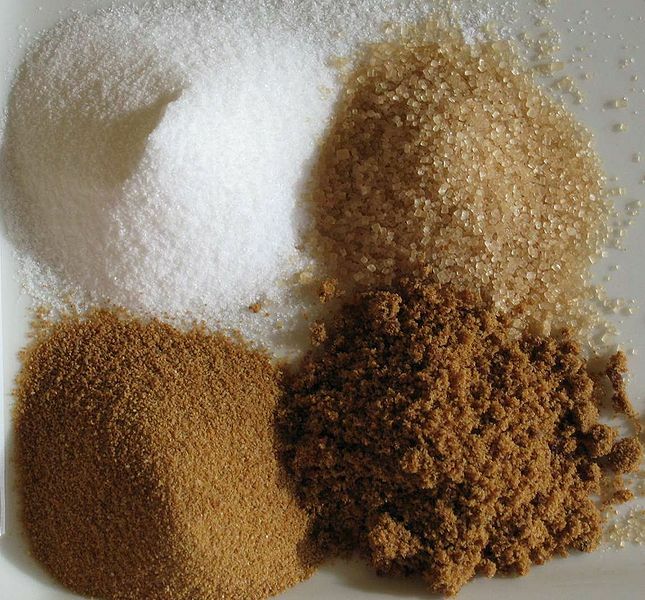 Sugar production increased in mainland North American colonies, in Cuba, and in Brazil. The labour force at first, included European indentured servants and local Native American slaves. However, European diseases such as smallpox and African ones such as malaria and yellow fever soon reduced the numbers of local Native Americans).Europeans were also very susceptible to malaria and yellow fever, and the supply of indentured servants was limited. 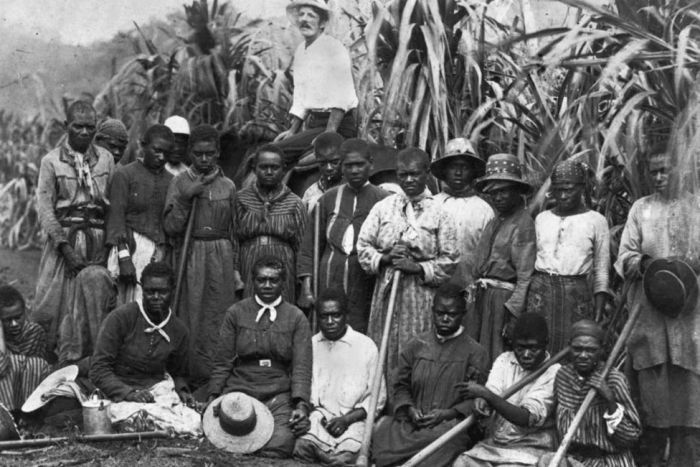 African slaves became the dominant source of plantation workers because they were more resistant to malaria and yellow fever, and because the supply of slaves was abundant on the African coast. With the European colonization of the Americas, the Caribbean became the world’s largest source of sugar. 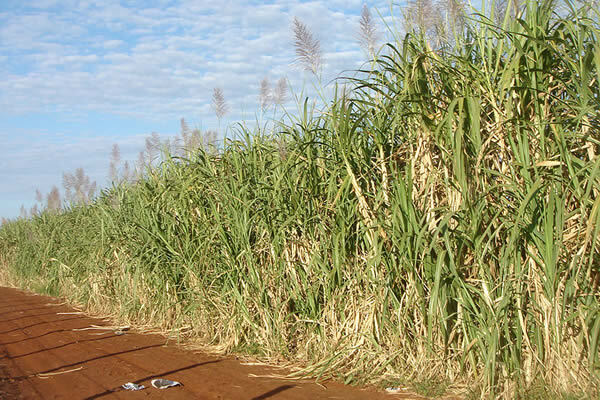 These islands could supply sugarcane using slave labor and produce sugar at prices vastly lower than those of cane sugar imported from the East. Thus the economies of entire islands such as Guadaloupe and Barbados became based on sugar production. By 1750 the French colony known as Saint-Domingue (subsequently the independent country of Haiti) became the largest sugar producer in the world. Jamaica, too, became a major producer in the 18th century. Sugar plantations fueled a demand for manpower; between 1701 and 1810 ships brought nearly one million slaves to work in Jamaica and in Barbados.